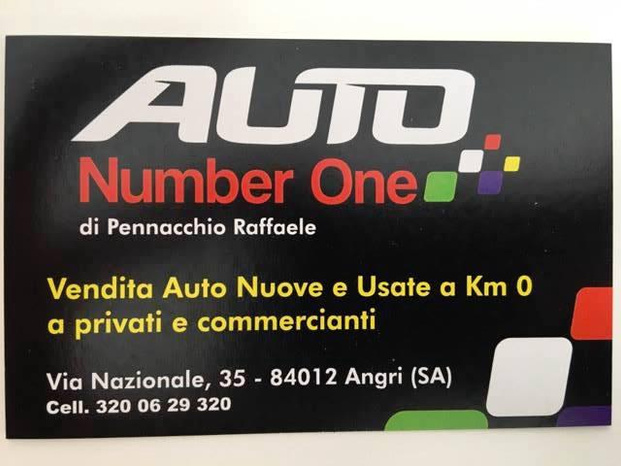 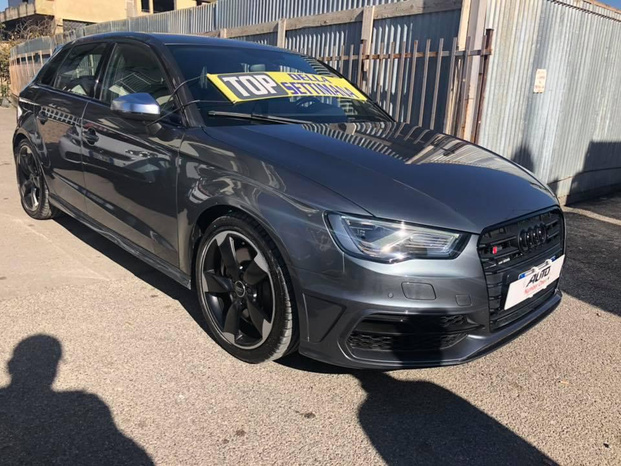 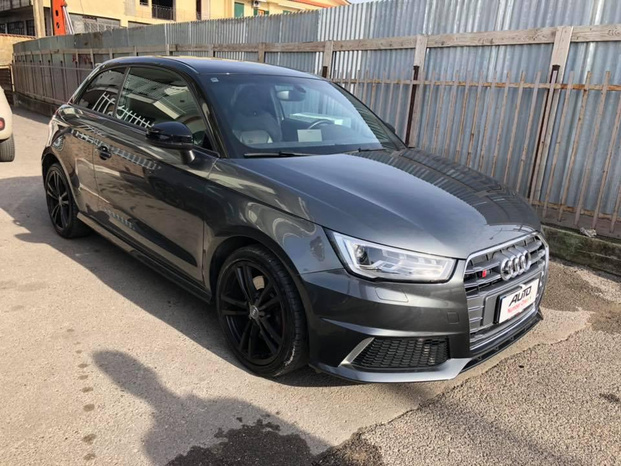 DA NOI TROVI I MIGLIORI PREZZI..
AUTO NUMBER ONE E' UN'AZIENDA GIOVANE E CON TANTA VOGLIA DI CRESCERE CON UN NOME ED UN MARCHIO IMPORTANTE ED OFFRIAMO DISPONIBILITA',QUALITA' E PROFESSIONALITA'. 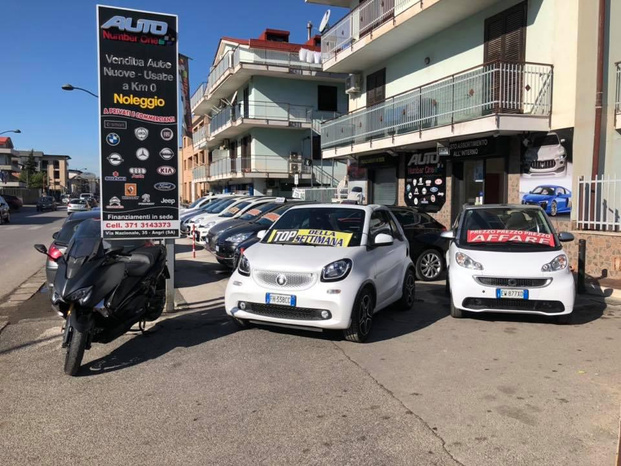 AUTO TAGLIANDATE CON KM CERTIFICATI , AUTO NON SINISTRATE IN PRIMIS. 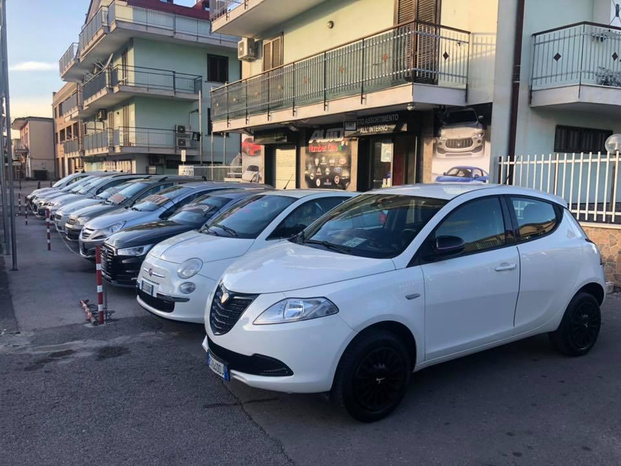 OFFRIAMO FINANZIAMENTI IN SEDE A TASSI AGEVOLATI.